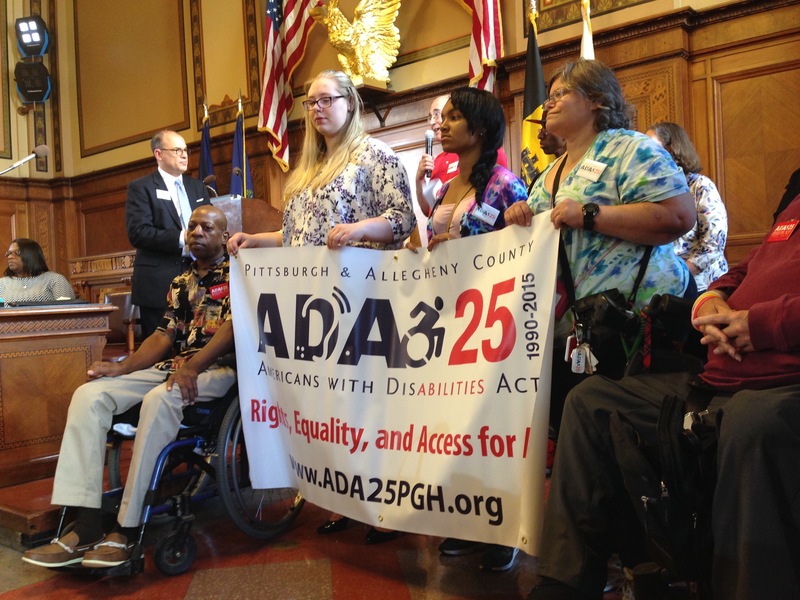 Pittsburgh City Council recognizes 25th anniversary of the Americans with Disabilities Act, July 2015. 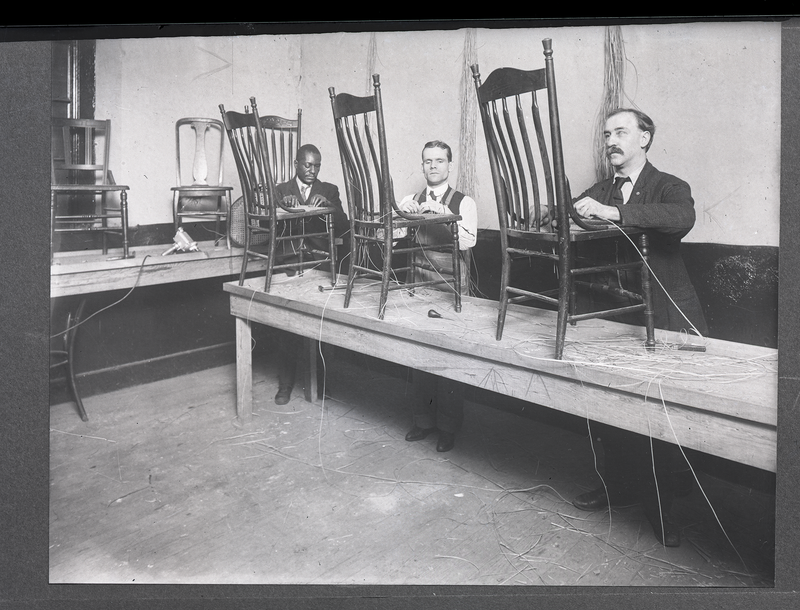 Blind and Vision Rehabilitation Services of Pittsburgh Records and Photographs, MSS 699, Detre Library & Archives, Heinz History Center. 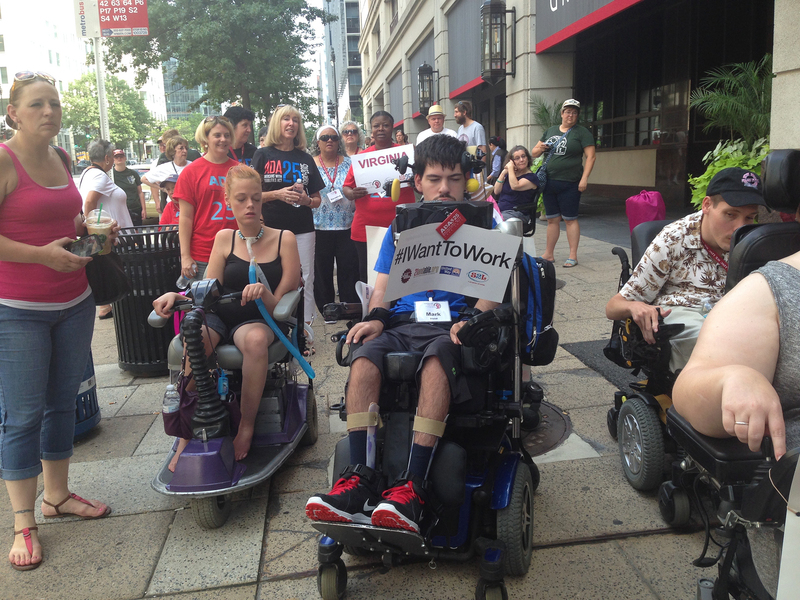 Josie Badger and Mark Steidl of Pittsburgh march for disability rights in Washington, D.C., July 2015. The Western Pennsylvania Disability History and Action Consortium preserves and shares the historic struggle of Western Pennsylvanians with disabilities to attain human and civil rights. We educate the public about disability history in order to improve community access, participation and equal opportunity, and to ensure disability rights through existing and new policies and laws. We join stakeholders across Pennsylvania to advocate on policies that ensure the civil rights of people with disabilities. Western Pennsylvania has played a significant role in the history of disability rights. From Arc Allegheny’s efforts in the 1970s to expose abusive conditions in state institutions to Allegheny County’s development of the first paratransit system in the nation in the 1980s, Western Pennsylvania has taken a stand. 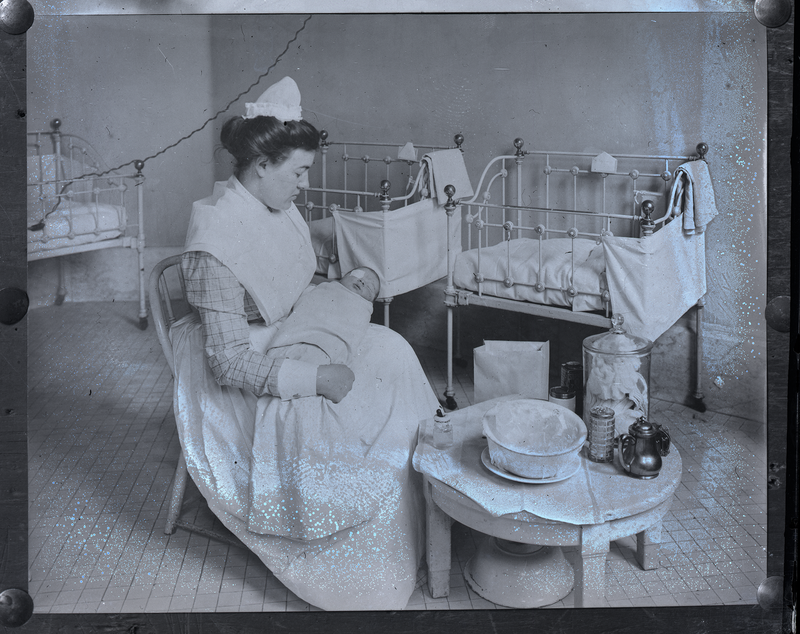 Explore archival collections and repositories of local disability history.